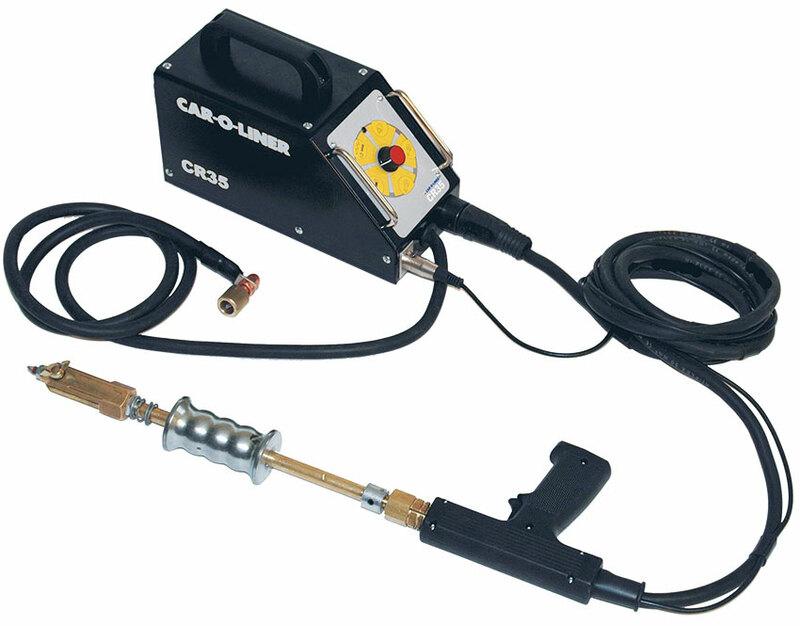 The CR35 Spotter is a sophisticated micro-process controlled spotter for welding and traction for all studs, nails, washers, rivets and bolts. The PC30 is the perfect cutting tool for all high-strength steels. 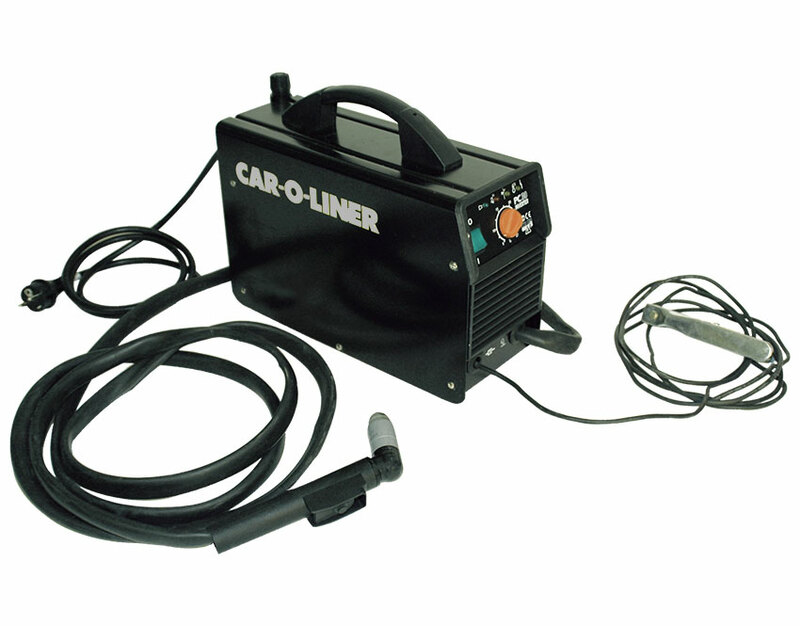 With excellent cutting performance on thin sheet metal and high wear resistance for increased tool life you will realize greater efficiencies in your workshop.